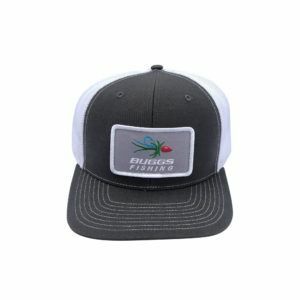 This is a Classic Mesh Back Trucker with a slightly curved bill and a snapback adjustment. In the front is the Neptune Kryptek Camo, and combination of black, gray, and blue. 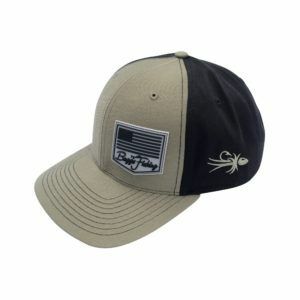 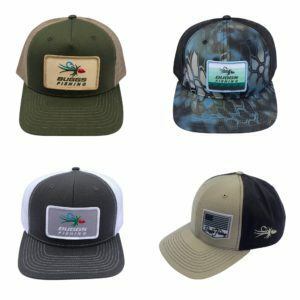 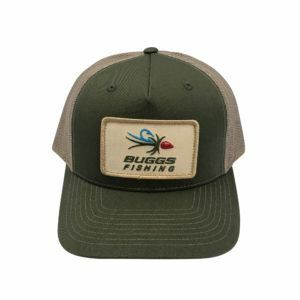 The front patch is a custom design Aqua Buggs Logo. 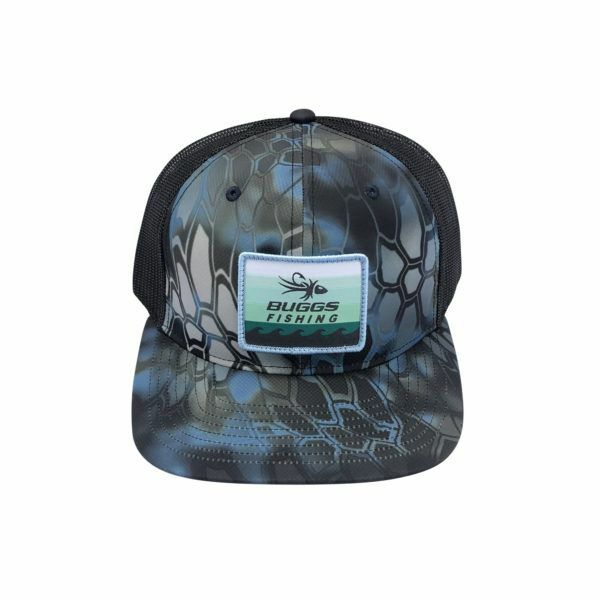 Black mesh rounds out the design in the back.